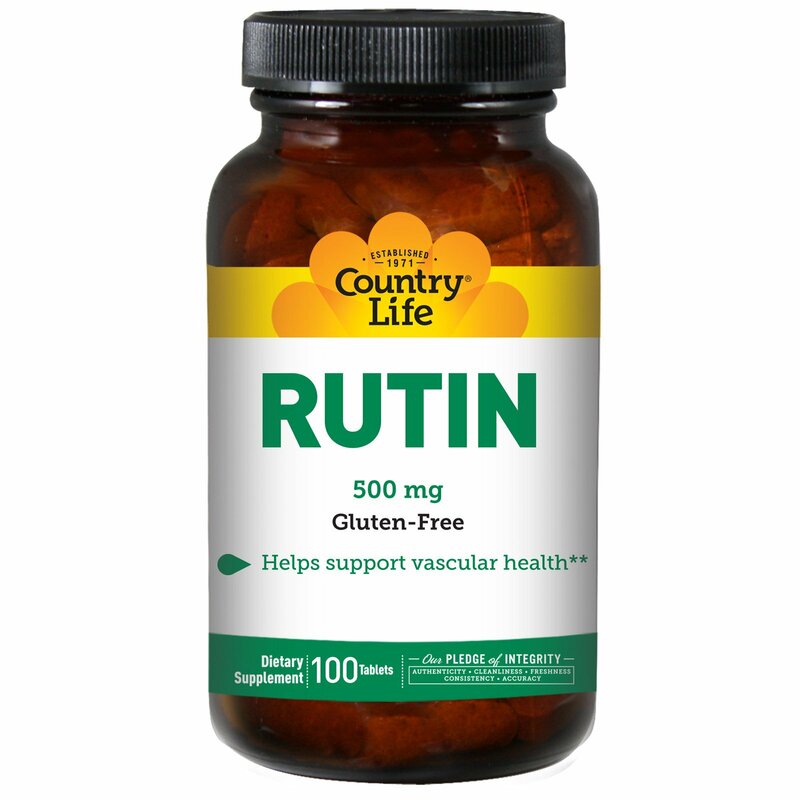 Rutin is a bioflavonoid, a natural compound found in plants. 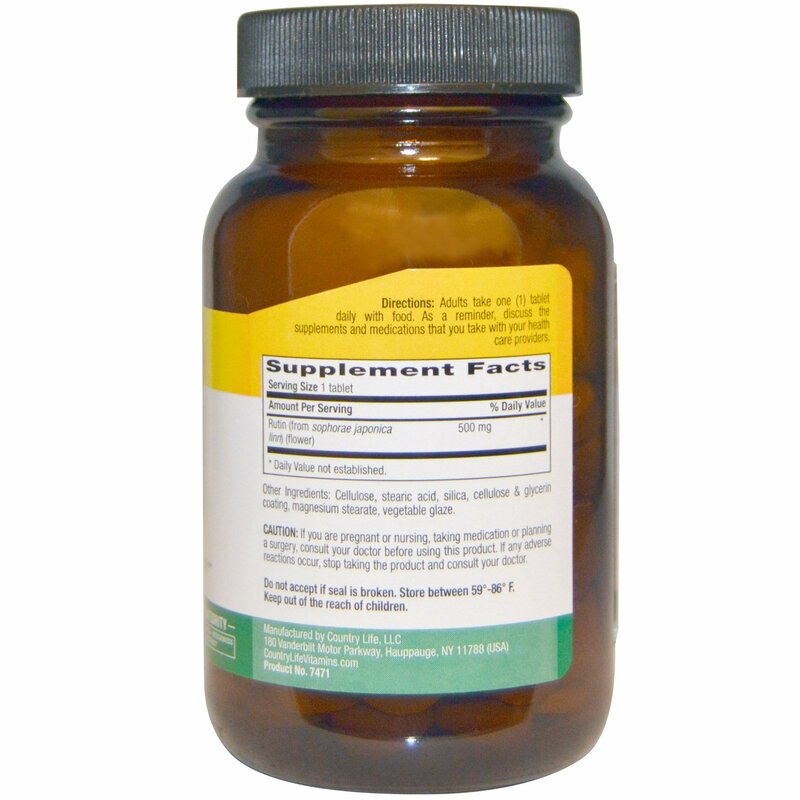 Bioflavonoids function as antioxidants to help protect the body from oxidative stress. Cellulose, stearic acid, silica, cellulose & glycerin coating, magnesium stearate, vegetable glaze.